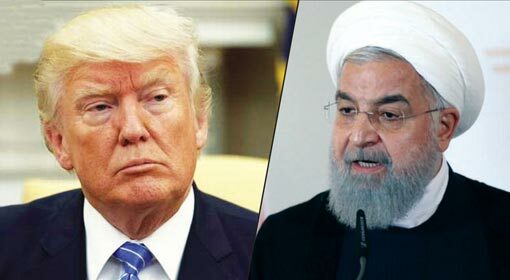 Washington/Tehran: While the international community is frantically trying to save the Iran nuclear deal scrapped by US President Donald Trump, there are many shocking revelations about the events during the nuclear deal negotiations. 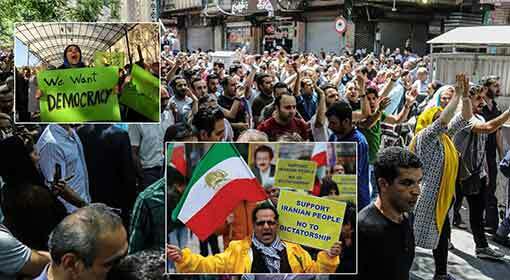 It has been exposed that the then US President, Barack Obama granted US citizenship to about 2,500 Iranians during the period, when the deal was being negotiated. 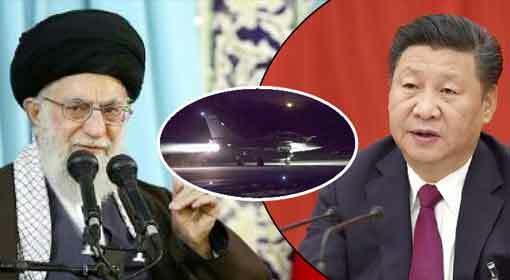 Senior Iranian leader, Hojjat Al-Islam Mojtaba Zolnour revealed this during an interview. 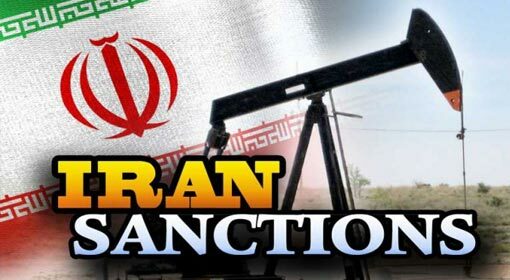 The US intelligence agencies had presented confidential reports to the Obama administration, regarding the Iranian nuclear program. 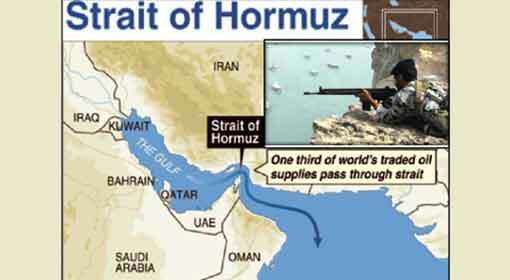 These reports stated that Iran was secretly continuing with the nuclear enrichment process. However, President Obama chose to continue the negotiations for the nuclear deal, ignoring the report. 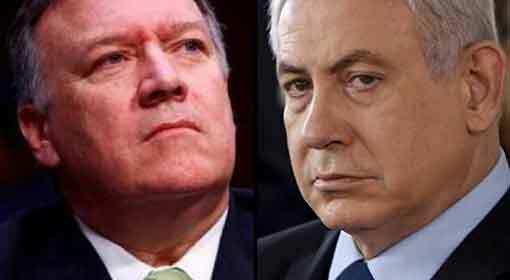 Furthermore, another very disturbing claim was made that in order to continue with the deal, Obama also chose to ignore the narcotic trade carried out by the terrorist organisation Hezbollah, in the US. Against this background, a senior leader from the Iranian government has exposed the connivance between Obama administration and Iran now. 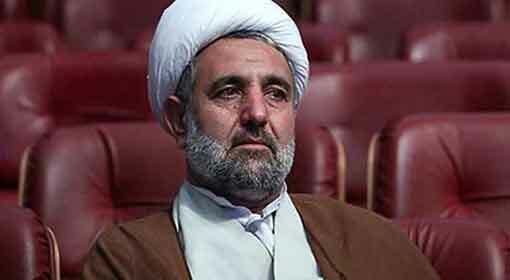 Hojjat Al-Islam Mojtaba Zolnour heads the Parliamentary Nuclear Committee and is a member of ‘National Security and Foreign Affairs Committee’. 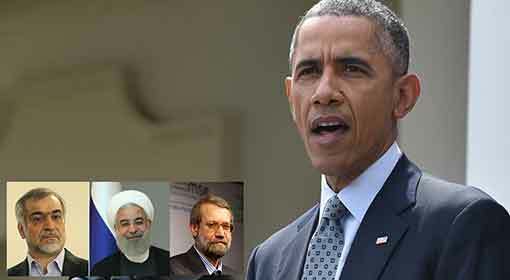 He is also known to be a close aide of Iran’s supreme commander and religious head, Ayatollah Khamenei. Therefore, his statements gain significance. ‘The then US President, Barack Obama decided to award US citizenship to 2,500 Iranian citizens to please the Iranian government. This led to a competition in the Iranian political circuit to obtain US citizenship for the next of their kin. 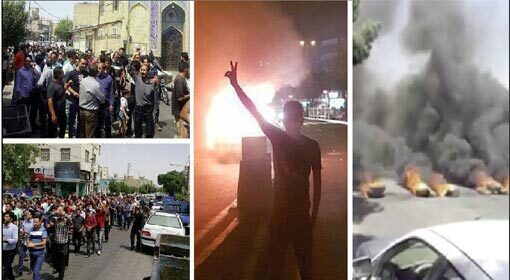 If the United States expels these Iranians now, it will be exposed as to which Iranian leaders and officials made the mistake of trading the national interests,’ was the crushing accusation made by Hojjat Al-Islam Mojtaba Zolnour. 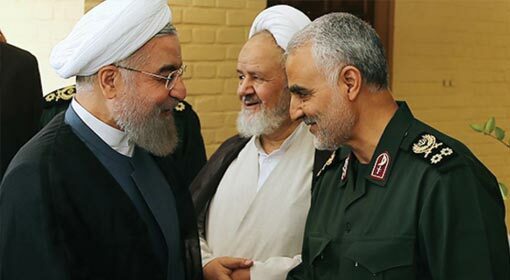 Mojtaba Zolnour has already revealed a few important names out of the 2,500 people and they include Iranian President, Hassan Al-Rouhani’s nephew, ‘Ali Fereydoun’, whose father Hossein Fereydoun is the brother of President Rouhani and works as his special aide. Fatemeh Ardeshir Larijani, whose father Ali Larijani is the Speaker of Parliament, has also been awarded US citizenship. Children of Senior Iranian leaders and officials are in the United States for higher studies and their number is between 30 and 60, accused Mojtaba Zolnour.